A healthy nutrition has become increasingly important over the course of the last years and has caught the interest of many. A popular nutritional trend is found in the so-called ‘superfoods’: edible plants and fruits that are high in essential nutrients. Hemp seed is one of those superfoods. 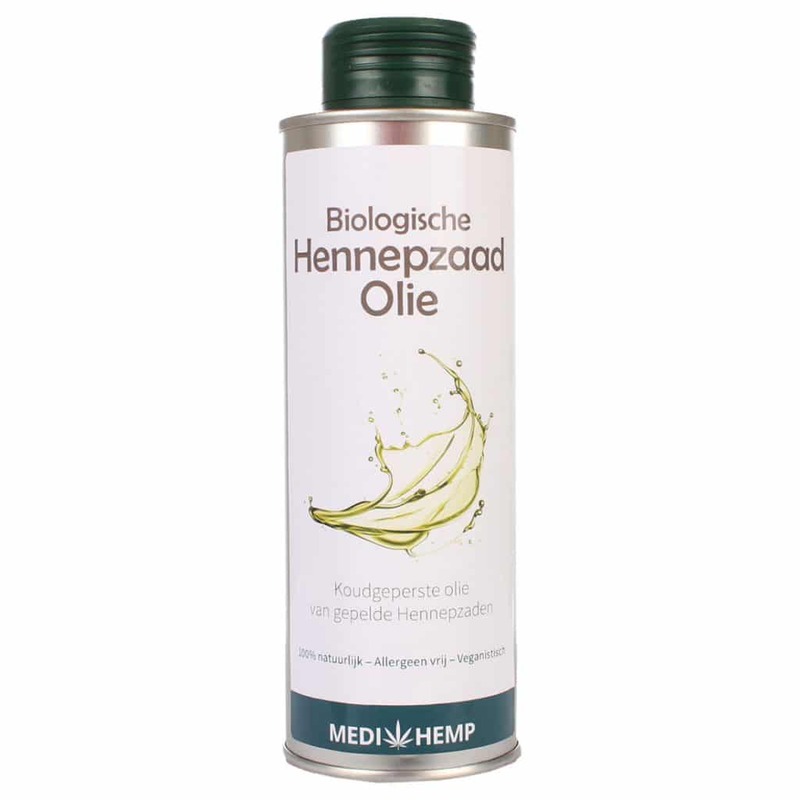 It can be used in meals but is also used to make a type of oil, simply called hemp-seed oil. Hemp-seed oil is made from hemp seeds, as the name indicates. These seeds are harvested from the hemp plant and are pressed into oil, both in their peeled and unpeeled form. The oil is known as a great product, because of the high concentrations of unsaturated fats such as omega-3 and omega-6 fatty acids. There are almost no cannabinoids like THC and CBD in the seeds (it is possible that they contain small amounts of CBD). Hemp-seed oil is mostly used as a nutrient and is legal in most countries. The oil has a pleasant, strong taste. It can be used in different ways, for instance as salad dressing, in smoothies or on a sandwich. The oil can also be used as skincare product, by simply spreading some of the product on the skin, and rubbing it in gently. It can even be added to bath water, for a feeling of increased vitality and health. The hemp plant is the only plant containing all important amino acids and fatty acids that humans need. These essential nutrients are important for a number of bodily functions, such as those of the skin, the heart, metabolism and even the state of mind. The seeds of the hemp plant consist of about 44% of oils and fats, for 33% of proteins and dietary fibres, and of about 12% of carbohydrates. Hemp-seed oil is an excellent addition to a healthy lifestyle. It is considered a responsible, great addition to the daily nutrition because it contains the essential nutrients that the human body needs. The terms hemp-seed oil and hemp oil are often mixed up and used incorrectly. For instance, hemp-seed oil is shortened to hemp oil, but these are not the same products. Hemp oil is a different name for CBD oil, which is known for its high CBD content and. While hemp oil or CBD contains a lot of CBD, this is not the case for hemp-seed oil. The latter contains close to no CBD. Instead, it adds to a great lifestyle. Hemp-seed oil is often used to improve the dosage and effects of CBD oil. Just like CBD, adults, children and even animals can use hemp-seed oil. 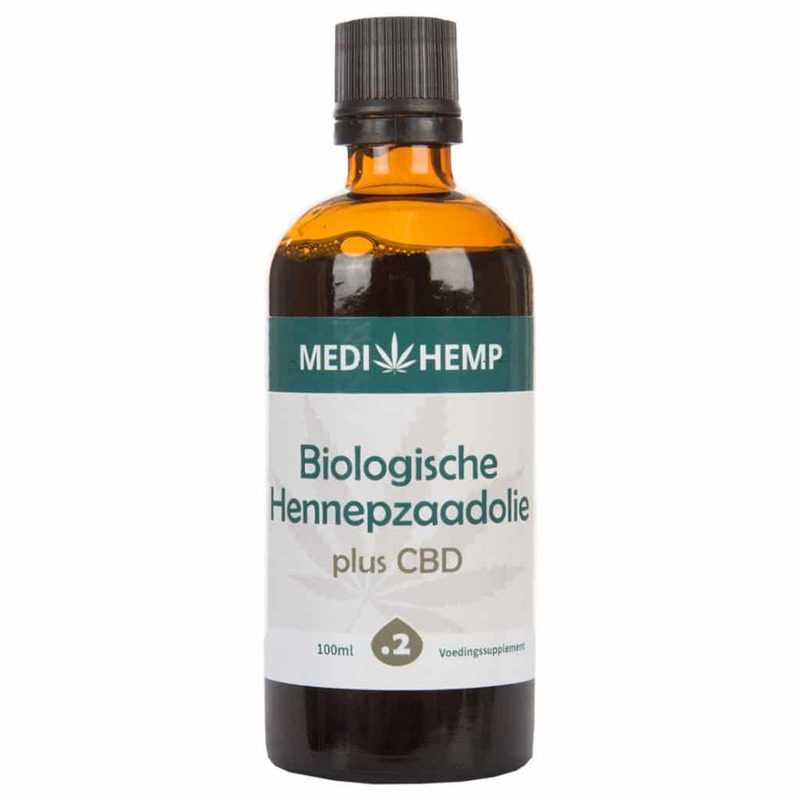 We offer two products containing hemp seed in our webshop: biological hemp-seed oil and biological hemp-seed oil plus CBD. Unlike the former, the latter contains added CBD, that makes the hemp-oil even more versatile. Do you have questions about the product? No problem, our customer service is ready to answer all the questions you might have and offer you the advice you need. We understand that it is wonderful to have so much information about hemp-seed oil and CBD available on the Internet, but we also know that too much information can cause confusion. So, when in doubt, ask us, and we will help you on your way.